2009 TOYOTA CAMRY 4 DOOR SEDAN L4, 2.4L FWD car with 60000 miles. Clean title, leather seats, navigation, keyless entry, keyless start, and much, much more. Excellent on gas, smooth ride, priced to sell. 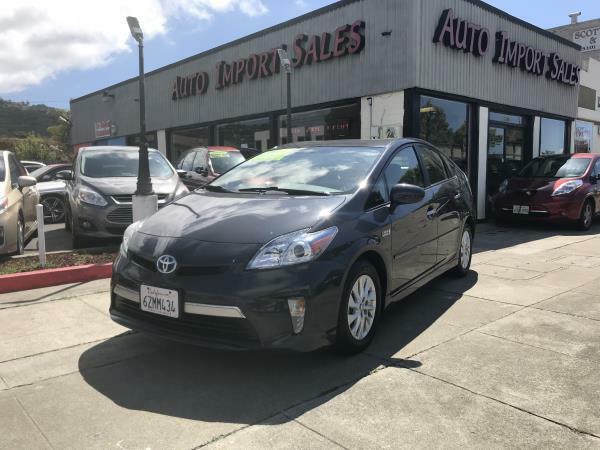 Please call AUTO IMPORT SALES for more information at (510) 234-1100.